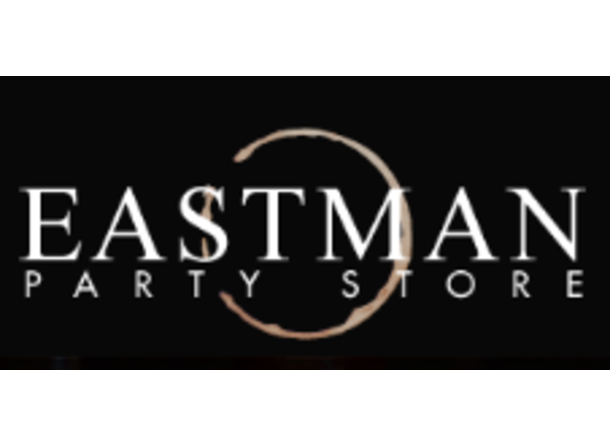 Eastman Party store is a family-owned store in Midland Michigan, with global connections and a passion for service. We want your shopping experience to be as enjoyable as the event you’re planning so we provide personal attention to your every need. We travel near and far to maintain the finest selection of wine, craft and imported beer, and spirits in the region. 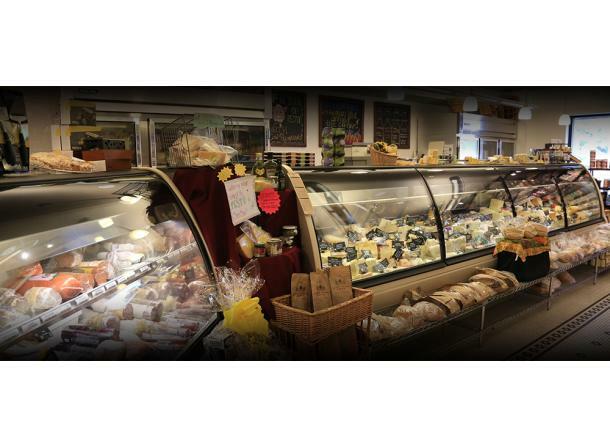 In addition we offer an amazing selection of gourmet cheeses, Italian meats, and specialty international food items-ready to serve or to give as the perfect gift. Whether you’re having a special dinner with family and friends, or celebrating a lifetime event in grand style, we’d love to help you make it memorable with fine foods and beverages from around the world. We are a store made to cater you, the customer. We do this through our services to you. These services include knowledgeable sales staff, party planning, delivery, cheese trays and gift baskets. We can deliver all of the products you need for any party of any size when you purchase from the store. Our knowledgeable staff can walk you through the vast array of cheeses or help make the proper selection for a basket for any occasion. The staff gives advise on wine and food pairing and also on the right quantity needed for group gatherings. Eastman Party Store is your "Go To Store" when you want it done right!